Discussion in 'Kia Stinger Talk' started by Doel, Feb 13, 2019. 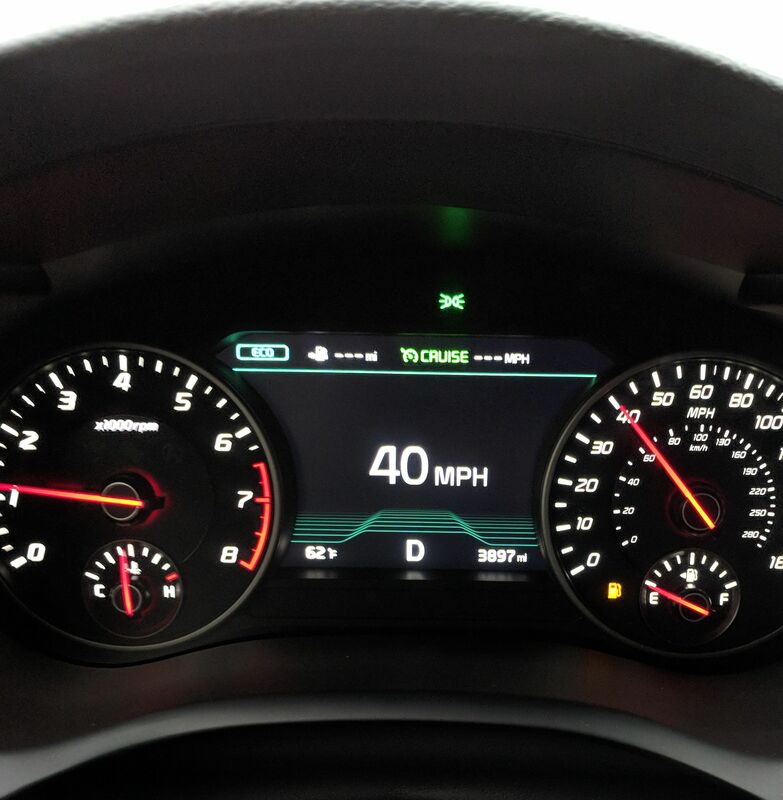 Anyone pushed their cars past "0 miles left"? How far did you get? I'm assuming you didn't run out of gas? how far did you tempt fate? It was a long time ago but I'm sure I was on my way to the gas station. Notice I'm in Eco mode.